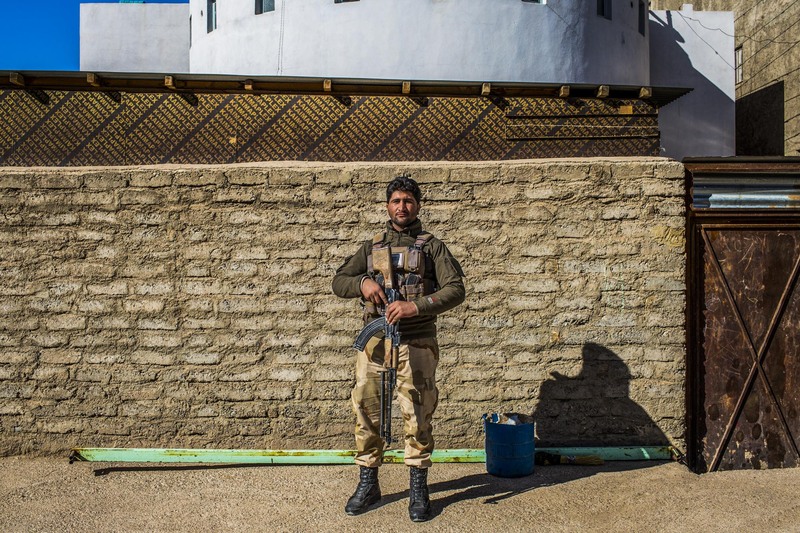 The militarization of the country guarantees to the Afghan population to live in a state of “controlled peace” because tensions are still present and derive from the Taliban and Daesh terrorism that infest the territory. 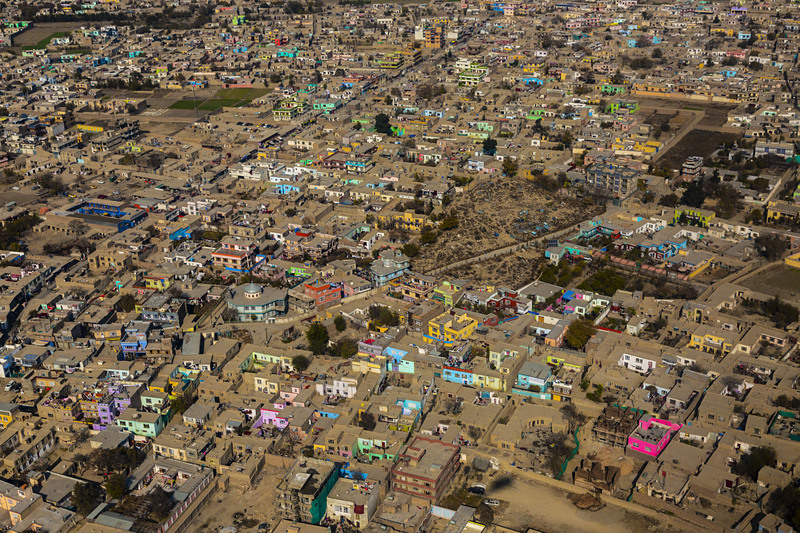 It stands as a forced model through which to introduce in Afghanistan the principles of «good governance« that is slowly changing the social and anthropological identity of the country. The series focuses on which aspects of society the model of governance is still working. Patrolling in Herat. Afghanistan is a militarised country. The military presence is still today needed to control national and international terrorism that infested the country. Herat. Sima, 35. She work as cook in a public elementary school. Women today in Afghanistan are beginning to have the courage to express themselves and raise the burka. 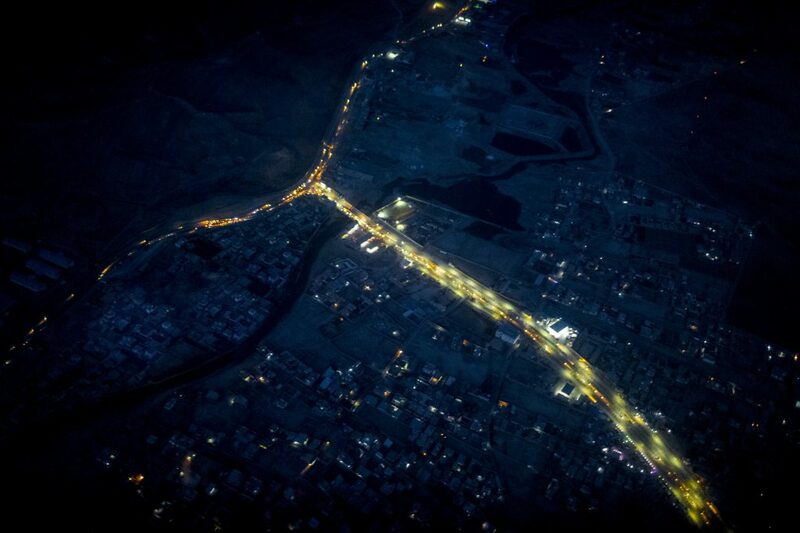 Kabul. 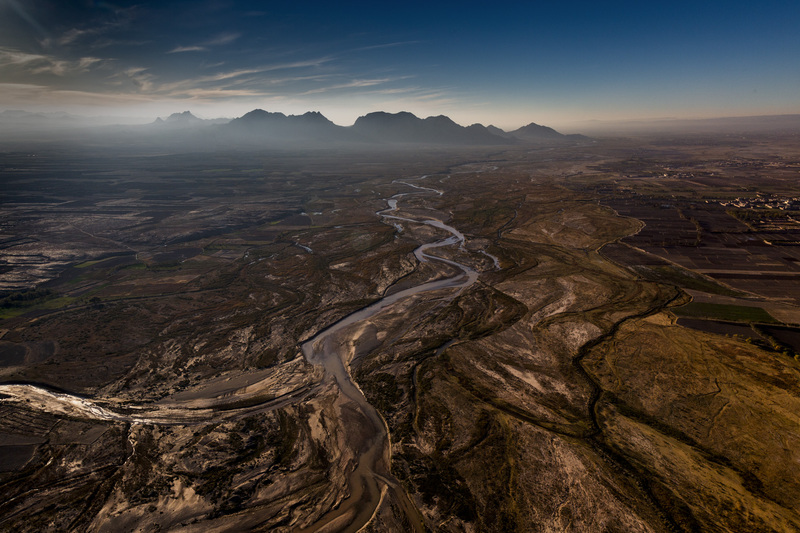 The capital is rapidly expanding and welcomes most of the country’s ethnic groups. Herat. Ridhwan, 36, works as fabric seller. Herat. 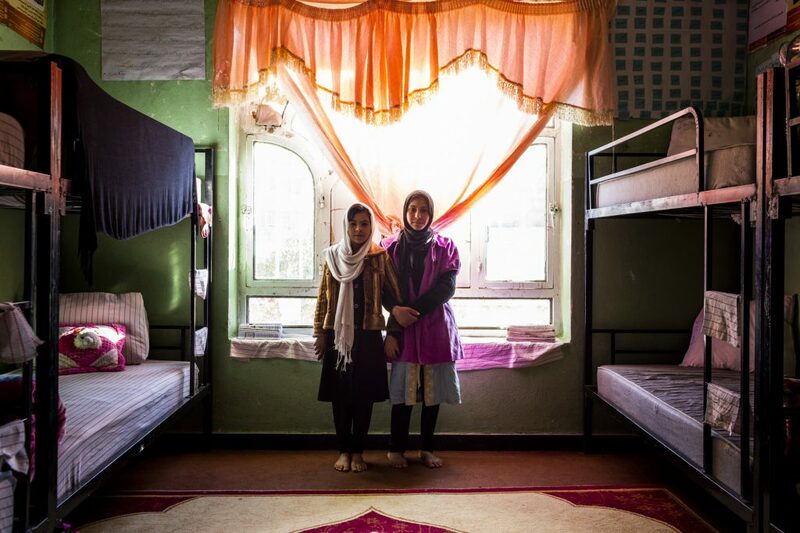 Janaan, 11, and Khalida, 14 live in Ansari Female Orphanage. There are thousands of orphans in Afghanistan; this is, in fact, a direct consequence of the armed conflict which ravaged the country. 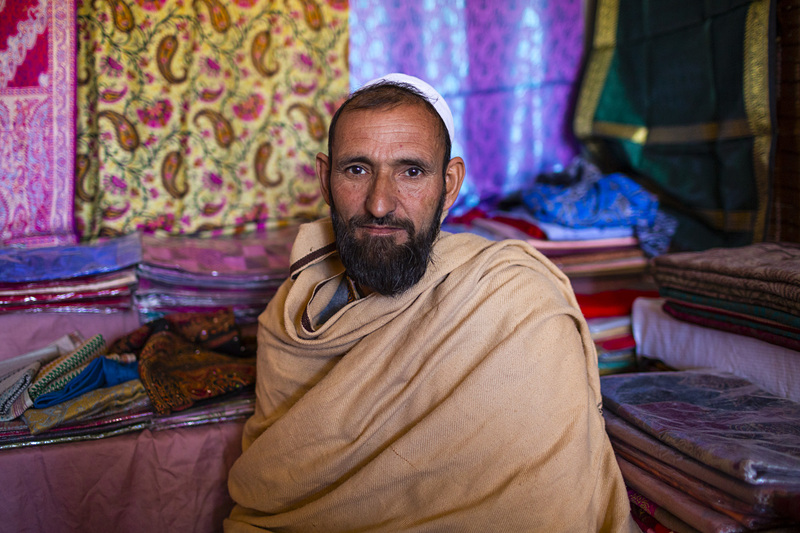 In Afghanistan an orphan is defined as a child without a father. By that grouping, there are an estimated quarter of a million orphans in the country. Herat. Italian Army Base “Camp Arena”. 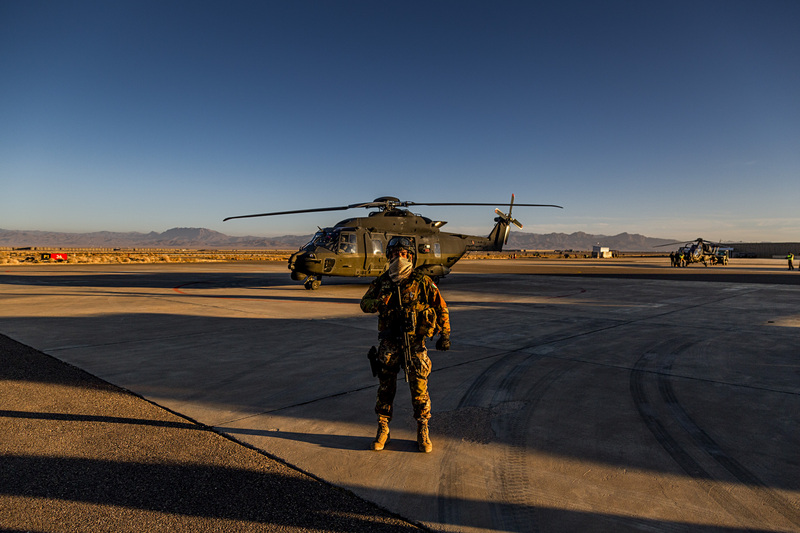 Antonio, 35, is an Italian soldier of “Pinerolo Brigade”. 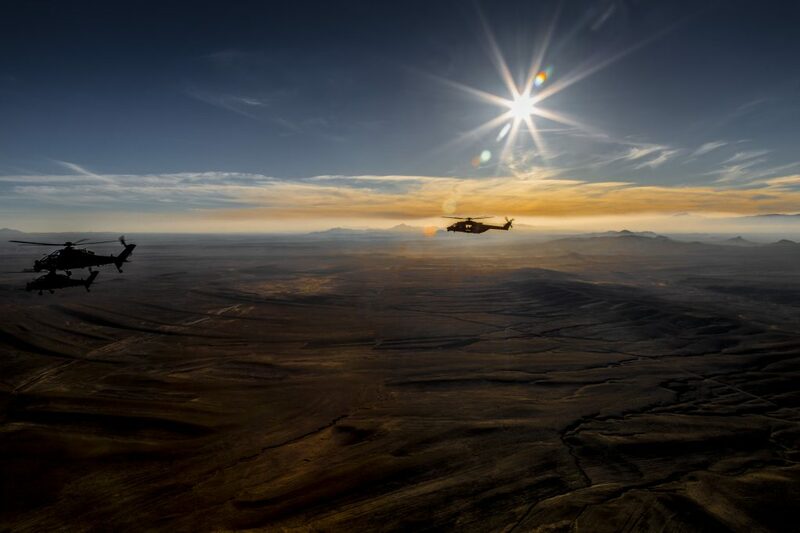 Patrolling somewhere in the skies of the province of Herat. 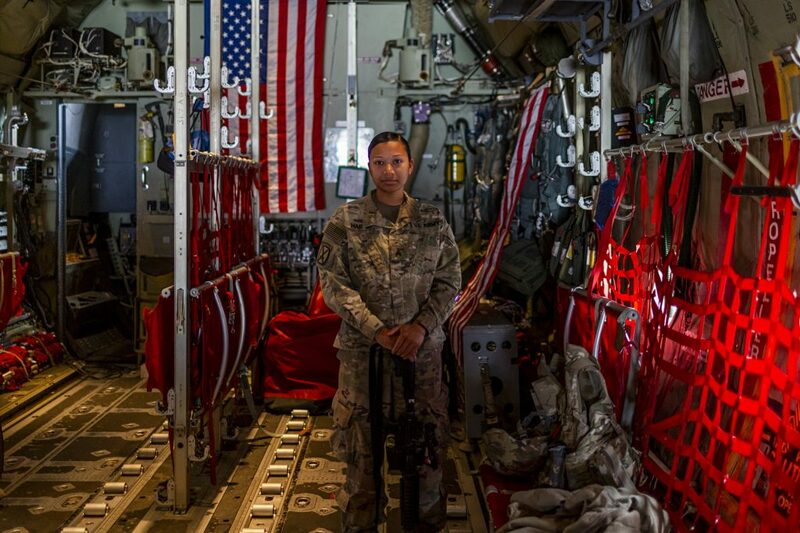 Arielle, 28, onboard of American C-130 airplane. Herat. 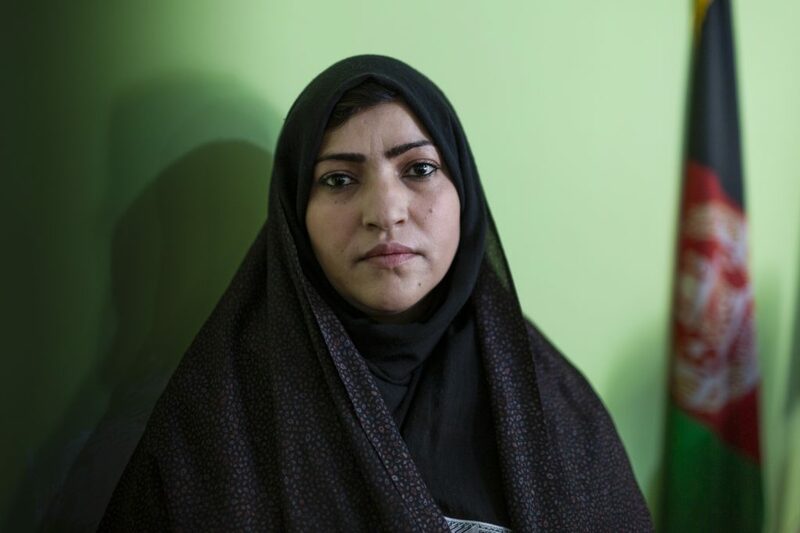 Faisa Hosseini is a deputy director of Female Jail in Herat. 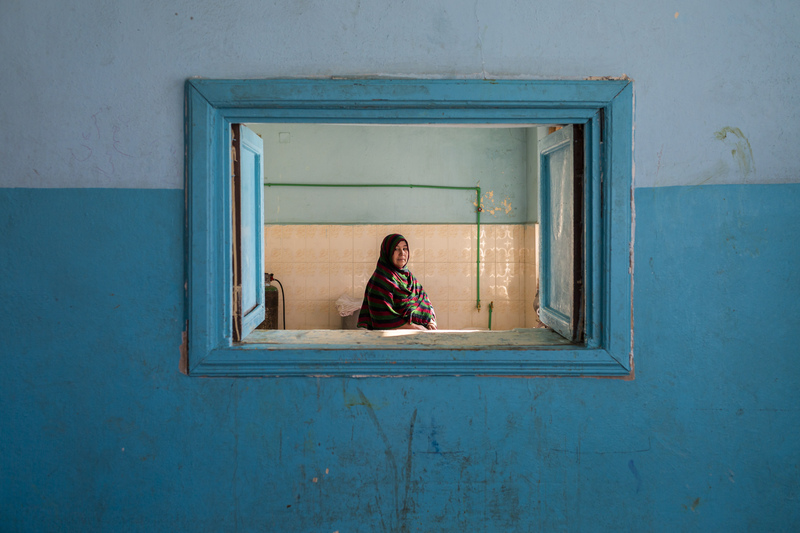 The role of the woman begins to change in the Afghan society, even if very slowly. They have a more active role in society and in some cases they start to get active roles in the administration. Herat’s female prison holds 180 inmates, whose crimes range from murder to eloping with a lover. 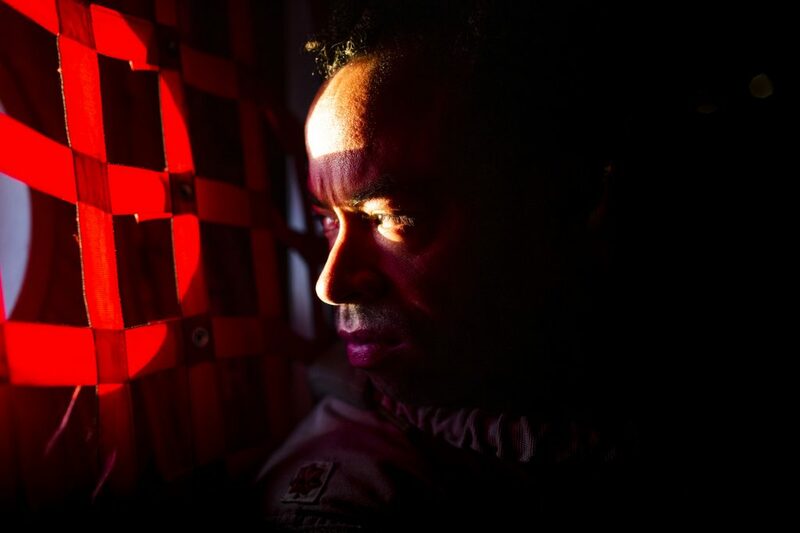 Air Jones, 35, is coming home to Idaho, U.S.A after 8 months spent in Resolute Support mission. «I do not like this country, but the starry sky at night is damn wonderful». Herat. 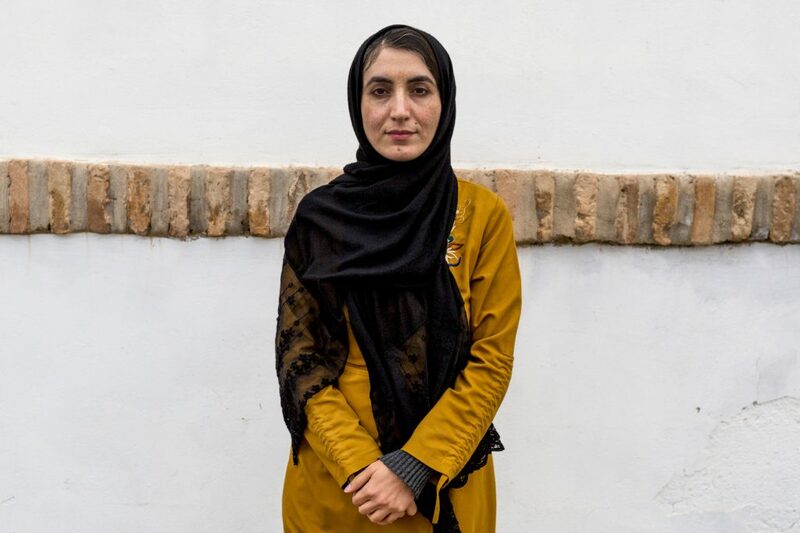 Somaia Valizadan, 36, is a journalist who works in Herat. «It is extremely difficult for us, as a women, to do our job. We live in an archaic society and even if life is slowly improving we are often threatened with death because of our profession». Herat. A unit of Afghan Border Police patrolling in Herat. 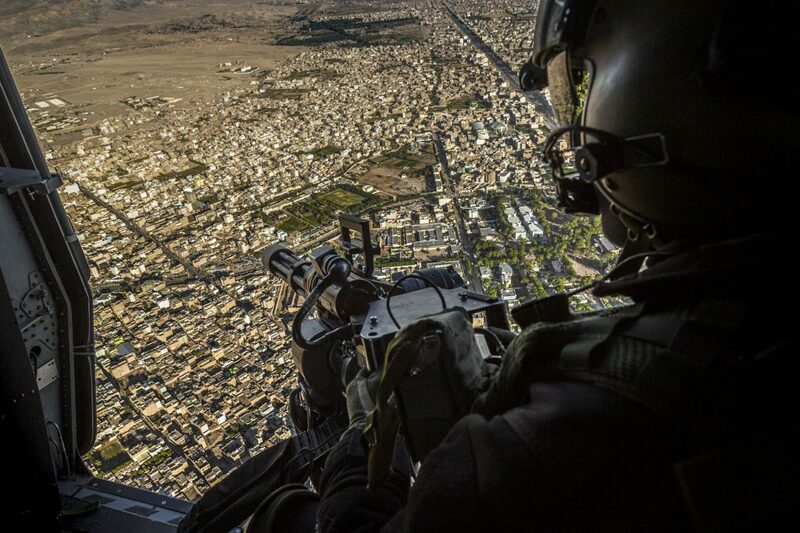 Kabul, U.S.A “Resolute Support “HQ. About 2,400 American soldiers died in Afghanistan from the 2001 military invasion. 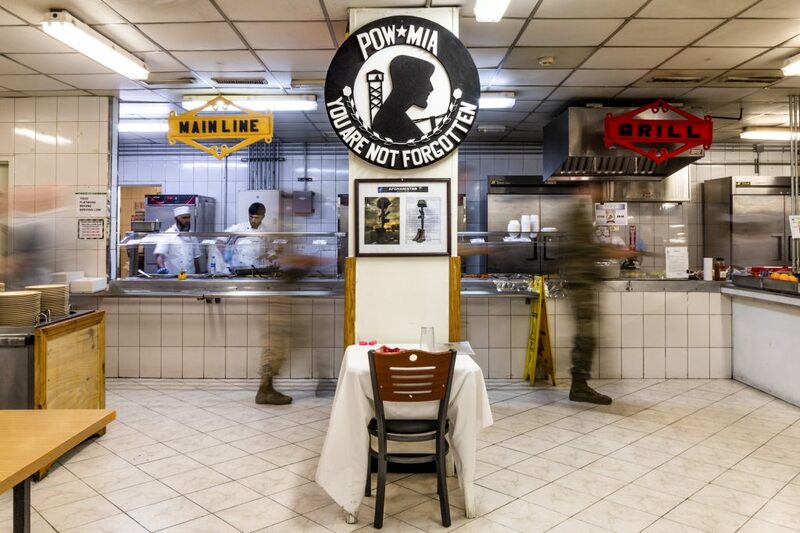 In the mess hall of the army base has been installed a memorial dedicated the dead in combat consisting of a table set for the meal. Kabul. Mahamad Aref, 20. The basic training of Afghan soldiers takes two months. After a week of break they are directly sent to the districts or in battle. Herat. 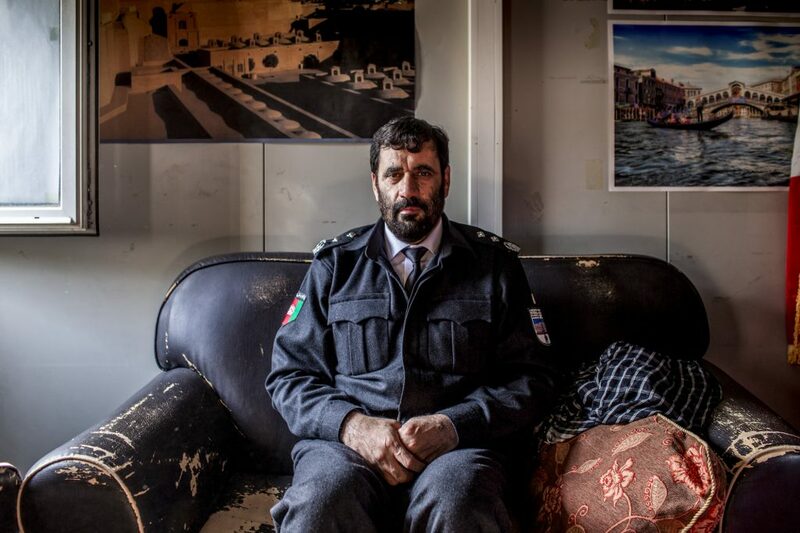 Aminullah Amarkhel, Herat’s Police Chief. 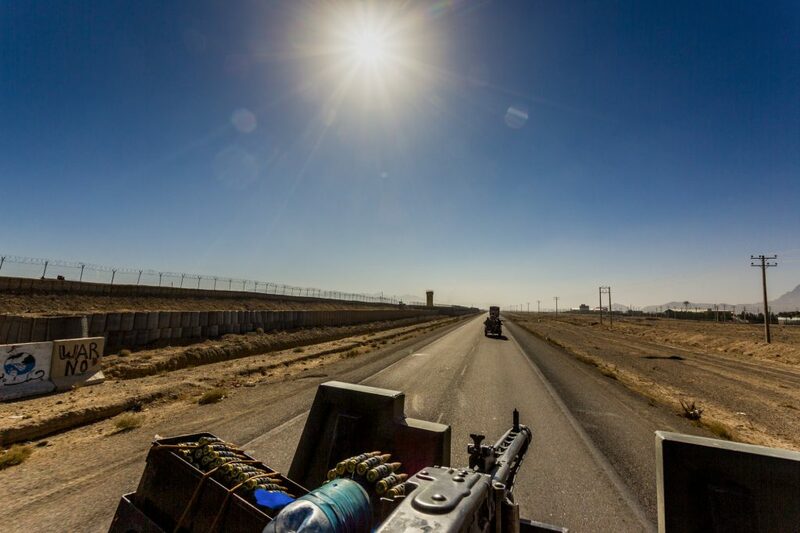 «Terrorism has been eradicated from the province of Herat. Our main problem is related to other forms of organized crime: homicides, abductions, trafficking in men, production and drug dealing».